Zemlin loves Microsoft. Photo sources [1, 2]. SEVERAL months ago I was persuaded by my wife to break the silence on the Linux Foundation (LF), seeing that they had sold out (it irritated even her, a full-time GNU/Linux user for over half a decade). The people who run the Linux Foundation do not themselves use GNU/Linux* and the Linux Foundation is hardly about Linux anymore. It hardly even defends Linux from patent attacks, such as those of Microsoft; to make matters worse, the Linux Foundation takes money from Microsoft (as it last did only weeks ago) and then praises Microsoft. “…to make matters worse, the Linux Foundation takes money from Microsoft (as it last did only weeks ago) and then praises Microsoft.”I don’t want to name anyone (for privacy reasons), but various prominent people wrote to me regarding these articles. They agree. Some are relieved that someone is finally willing to air these matters and tackle them. So perhaps we shall persist. The reader took note of “Diversity Programs” from the Linux Foundation, potentially a cynical corporate attempt to appear ethical while not doing anything/much to these ends. 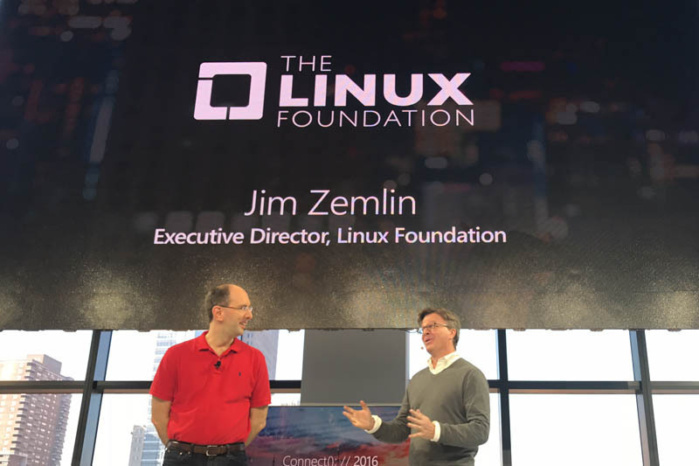 “I reached out to another 10 organizations the Linux Foundation “supports”,” the reader said. Stay tuned. This is research in progress. 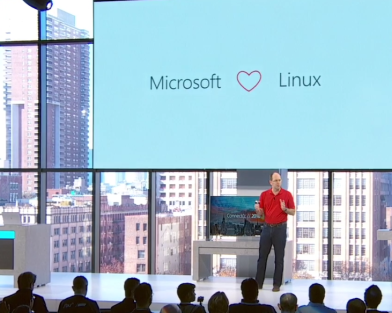 This was inevitable once Microsoft acquired The Linux Foundation in 2016.